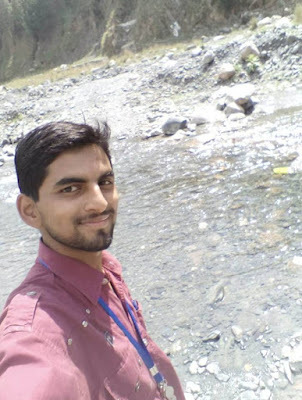 About author: Rana Faizan is currently in his third year of under graduation in Applied Geology at Institute of Geology at University of the Punjab in Lahore, Pakistan. 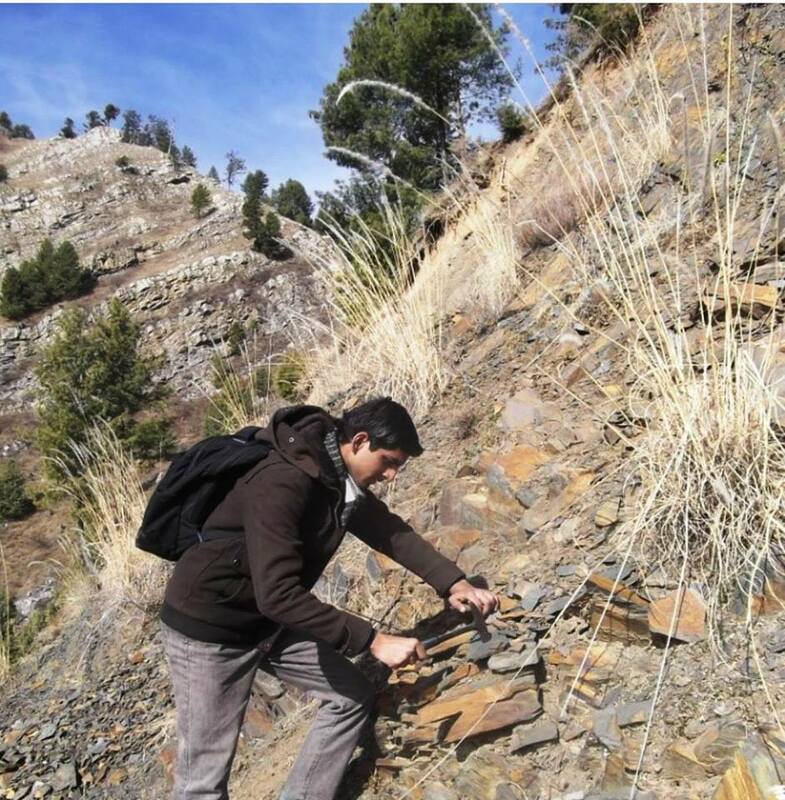 He is interested in Petroleum Geology, Structural Geology, Sedimentology and Tectonics. When I was studying in the 8th grade, my father had a wish to make me an Electrical Engineer. Honestly speaking at that time I have no idea about my future goals and even I didn’t knew anything about Electrical Engineering. One day I was in my class, my teacher gave us a lecture on future planning which really inspired me to think about future aims. This was the first time I started thinking about my future goals. I reached home and asked my father about this concern. He advised me to choose Electrical Engineering in future and told me that this is his dream about me. At that time, I was not familiar with the Geology. Days were passed and I completed my 10th grade exams with good percentage and took admission in 11th grade (pre-engineering), and I started study hard to fulfill my parent’s dream. Then a day come, my father was sharing his university life experiences with me and this was the first time I heard about Geology because his hostel mates were Geology students. My father told me about the geology field work experience that his friends shared with him. And his friend is currently settled in Canada and working as a Geologist. He told me about some more people and some of them are now my professors. These all things sums up and gave me inspiration about geology, I searched about geology on internet and I found it an interesting field as geologists ruin tourism in their daily life. They can work in natural resource companies, environmental consulting companies, government agencies, non-profit organizations, and universities. Many geologists do field work at least part of the time. Others spend their time in laboratories, classrooms or offices. 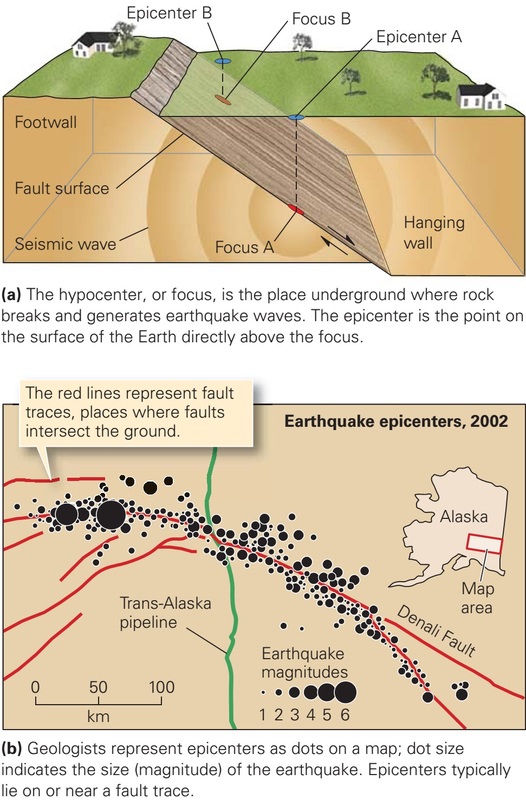 All geologists prepare reports, do calculations and use computers. I found that geology is a practical and professional field, all sciences and engineering required geology work in some disciplines. 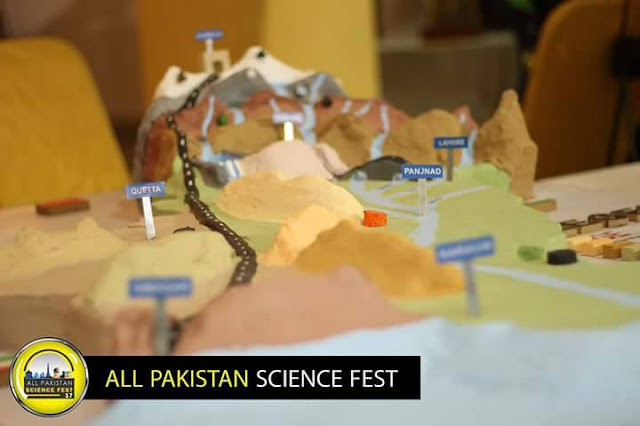 Another thing is the study of mountains, different rocks, minerals, structures and more over their observations in field with naked eye is so interesting. Moreover thin section study and geological mapping was another cause that inspired me to pursue my career in this field. Due to all these things, I mentally prepared myself to choose geology in future but my father wanted me to become an engineer. After few months, I completed my 12th grade with good percentage and I applied for electrical engineering as per my father’s wish. And I also applied for geology as per my wish. 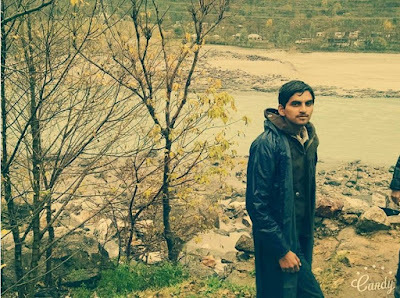 Unfortunately, I didn’t get admission in any geology institute and get admission in electrical engineering. My parents were very happy because their wish was near to fulfill at that time but I was not so happy because I wanted admission in geology. Then unwillingly, I have to study the electrical engineering. This was little bit interesting subject for me especially circuits. I liked working on C++ programming. I completed my first semester with good CGPA and got 2nd position but still I wasn’t satisfied in this field. 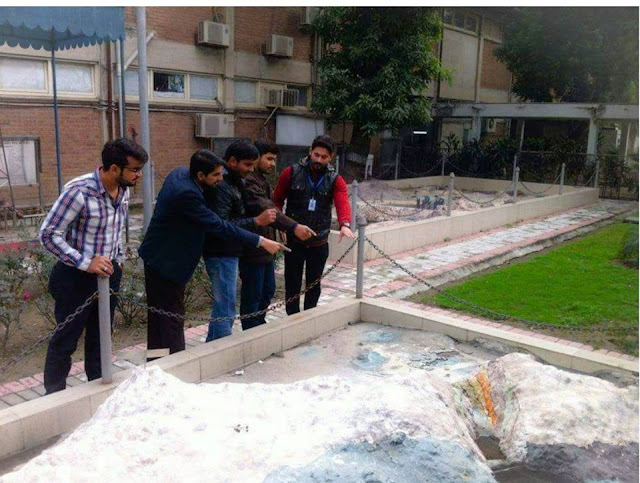 Next year, when I was studying 2nd semester in engineering, the admissions in geology get opened and again I tried to get admission in this field but my parents, relatives and friends even my engineering professors advised me that I should not leave this field (engineering) now because that decision would effected my future and one year of my study would be wasted. I listened to my heart voice and applied for admission and I was surprised to know that I got admission in geology. I left engineering and join geology field. My friends and professors of engineering institute asked me again not to leave this field. I still remembered, I simply told them that I don’t want high marks, I want to fulfil my interests so that I can give my 100% in that work. I thought what if I done electrical engineering with good percentages and get job. But what if I am not satisfied with my decision then what is the benefit of that job? 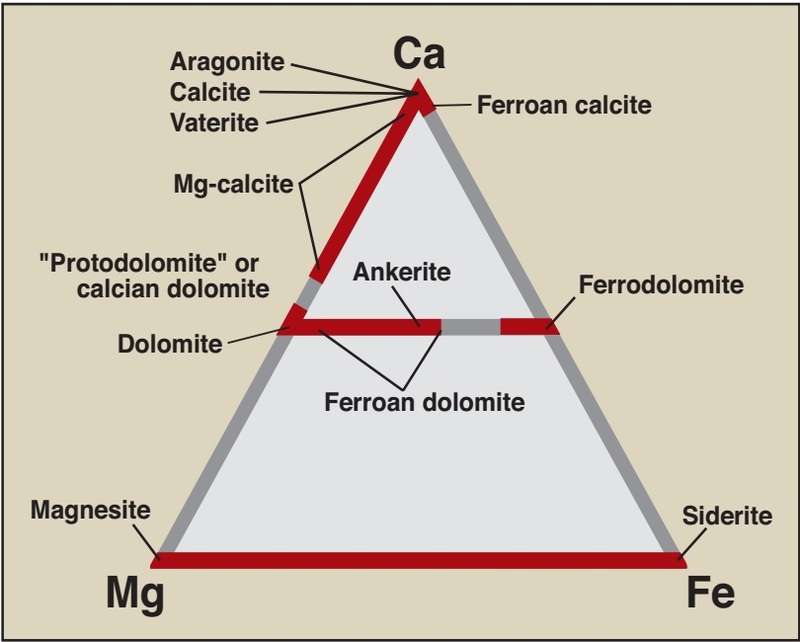 Geology may not give me highly paid jobs easily as I could find in electrical engineering but I would definitely find peace and satisfaction in geology. 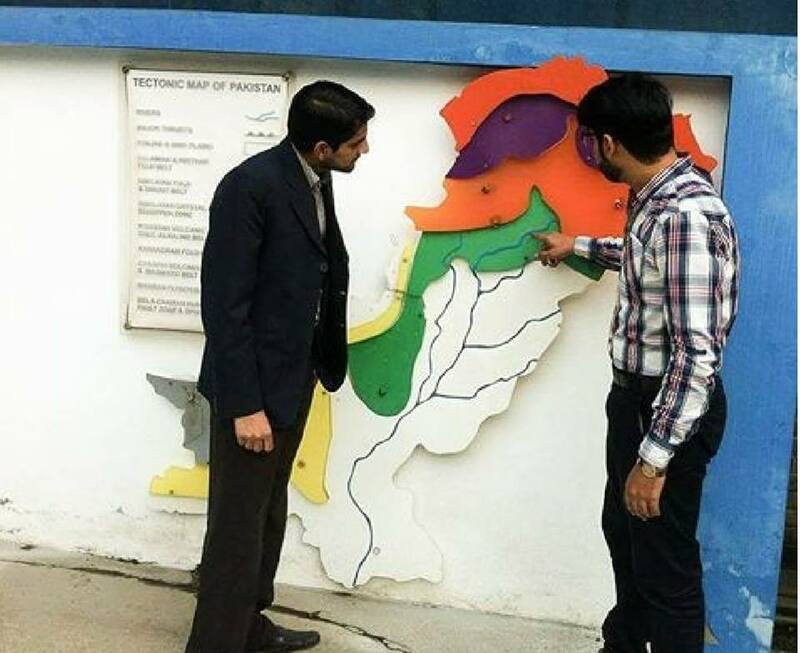 Me (left) discussing geological map of Pakistan with my class mate (right). Now, I’m studying geology and I am fully satisfied with my decision. 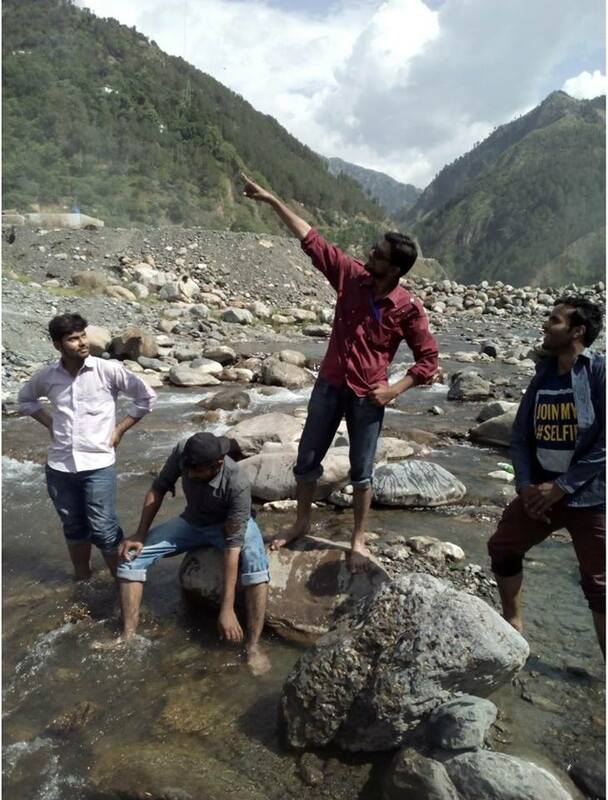 I have completed my two and half years of bachelor’s degree with three field works and I have learnt many things about geology. I found all things as same as I imagined, when I was in 12th grade. This was my dream that one day I will become a geologist and will study from the same institute from my father’s friends have studied. Everyone has its own interest. Some like engineering, some like medical and some go for other. My purpose here is not to degrade anyone especially electrical engineering students, no doubt it is also a good field as technology is becoming a need of everyone. So, I have an advice for everyone, always listen to your own decisions and do not bother what other say. Selfie at Harno River, Abbottabad, Pakistan. But once that decision is taken, stand by it as one man." We have a lot of hidden potential that we don’t know. And if we know then we don’t utilize it because we fear what people would say. More than that there is our own voice shouting inside that you can do this. What if we stop listening to those voices and listen only to our heart. 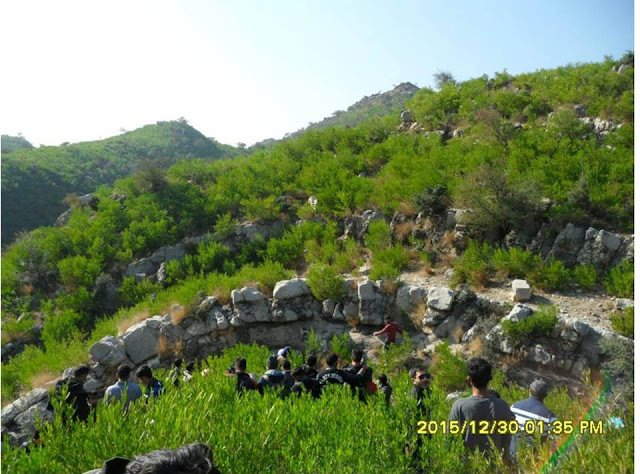 Plunging anticline fold observed during fieldwork. Note: This article is originally written and contributed by Rana Faizan. 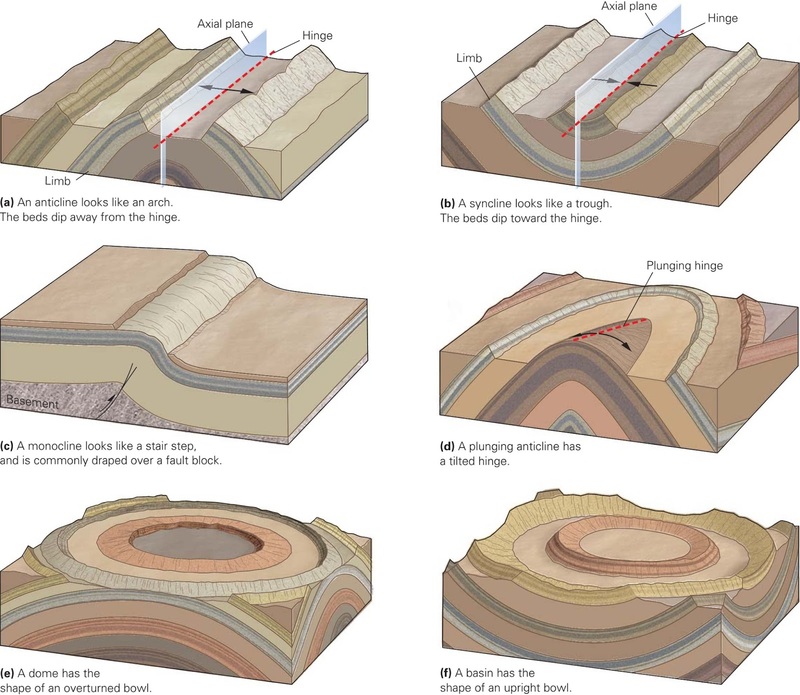 You can also contribute your article by sending us at geologylearn@gmail.com. We would love to share your field experiences with our readers. See guidelines here.